Enough of the “Lip Sync” Battle. 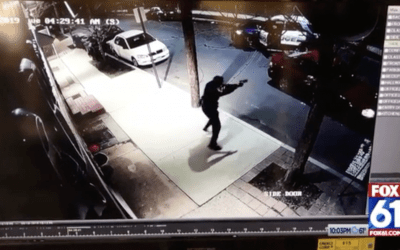 The Boston Police Department just put everyone in their place with the real deal. 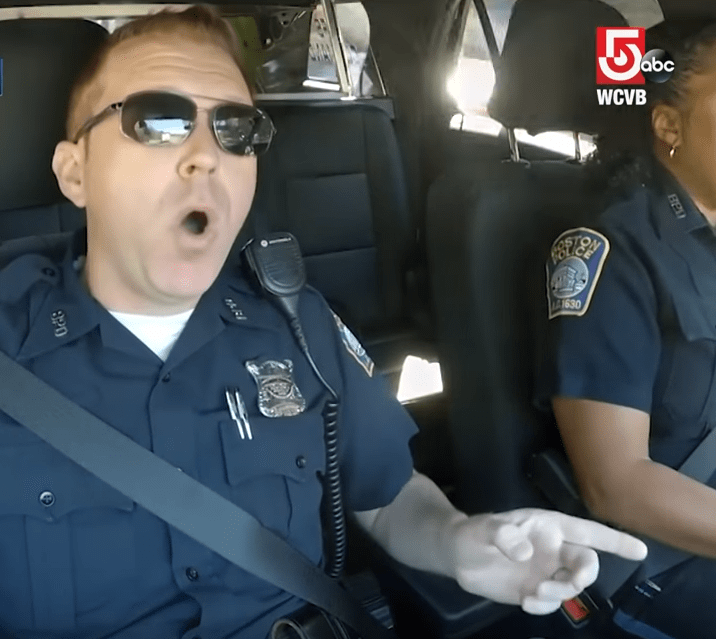 This Patriotic tribute from Boston Police Officers Kim Tavares and Stephen McNulty is the best thing you’ll hear all day!